This is the time of year when we are reminded of the important things in life: family, friendship and kindheartedness. Personally, I feel blessed to have another Christmas with Zoe, and of course with the rest of our family too! 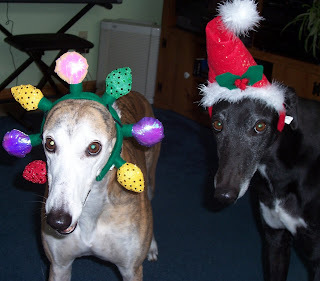 In the spirit of the season, please consider supporting greyhound adoption. On our adoption links page, you will find dozens of wonderful organizations that need help. All of these organizations are in need of financial assistance. Also, if you see a greyhound adoption organization near you please considering volunteering some of your time. 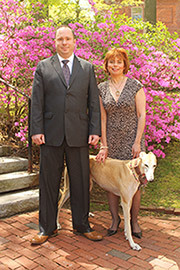 Finally, please consider adopting a greyhound yourself. It is better to give then receive, and there are plenty of greyhounds that are waiting for your help!